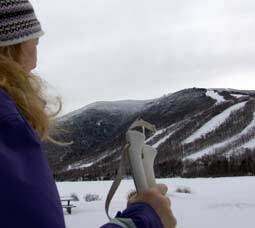 Surrounded by New Hampshire's White Mountain National Forest, Twin Mountain is a Four Season area with Skiing, Snowmobiling, Hiking, Biking, Bird and Moose viewing. 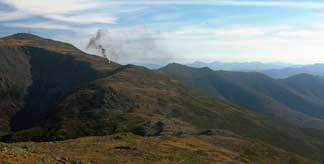 Twin Mountain is located between Franconia Notch and Crawford Notch with its majestic waterfalls & scenic crags. For year-round vacationers we offer motels, campgrounds, cottages and restaurants -- all with North Country hospitality. Make your Reservations for some Winter Fun Soon. Information on activities, events, dining, camping, and lodging can all be found on the Twin Mountain - Bretton Woods Chamber site. Please click here to optimize your search. We look forward to welcoming you to our town! or just sit back and enjoy a nice hot drink by the fireplace at one of our local lodges!